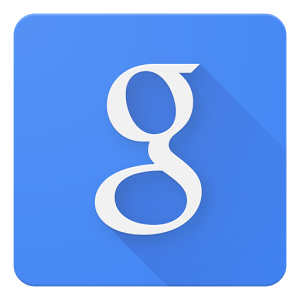 Have you noticed anything new when you open the primary Google Now interface? Probably - Google seems to be adding more stuff all the time, including support for integration with third-party apps. 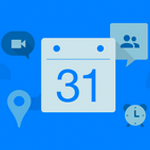 Over the last few weeks we've been getting tips about a new Calendar card, an agenda view for upcoming busy days, from a variety of Android Police readers. The rollout on this one seems particularly slow - don't be surprised if you don't see it for several weeks more. Google Calendar is one of those services that just makes sense with Glass. Upcoming meetings, appointments, and events are the type of things that, at some point, all of us have wished we could be reminded of without having to make an effort. Now there's a new Calendar Glassware available that makes this a reality, at least for people who own a pair of Glass. 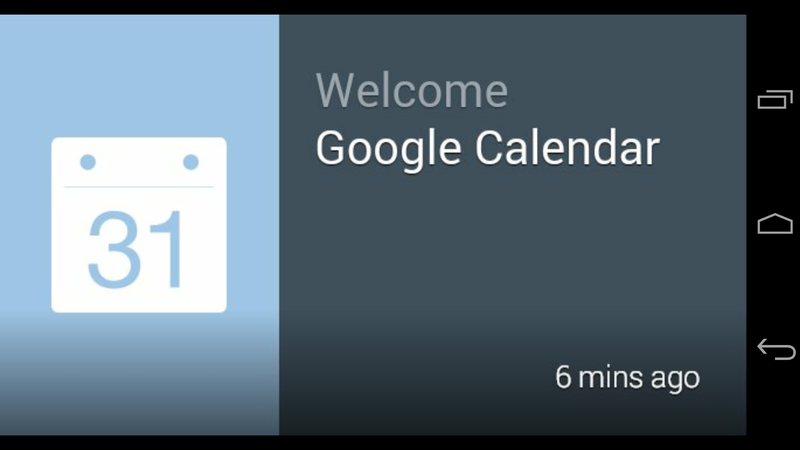 The app is essentially a pinned card to the left of your homescreen. 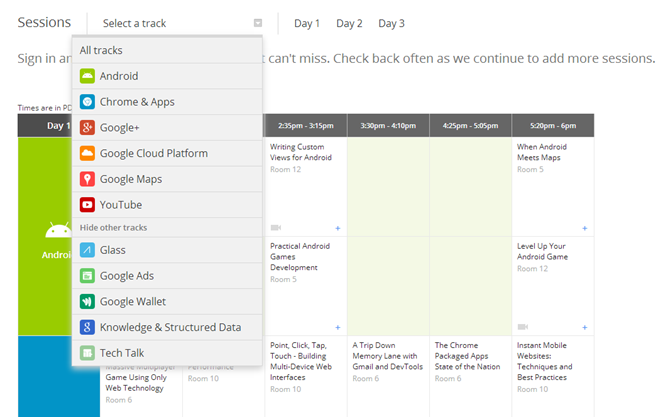 On day 3, developers will also be able to participate in Code Labs on the topics of Android, Google+, Chrome & Apps, Google Cloud Platform, and YouTube.